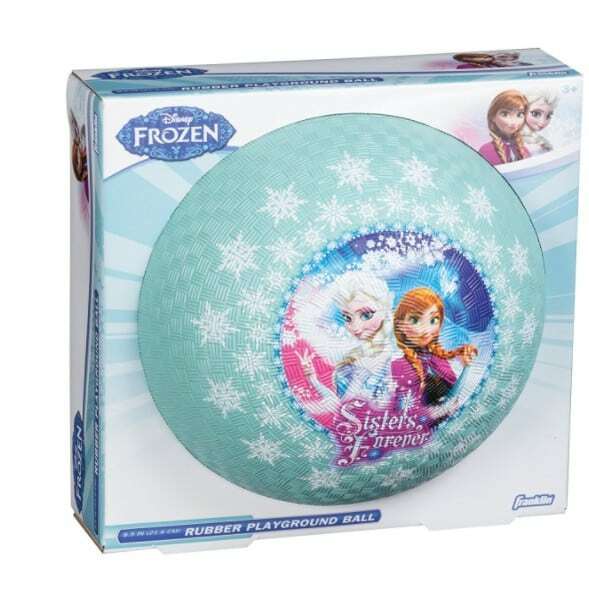 The Franklin Sports Disney Frozen 8.5″ Playground Ball is on sale for $5.12 at Amazon right now. That's 72% off the list price of $17.99! This is an Add-On item so requires a $25+ purchase. Add to your cart now so you don't forget when you reach $25! 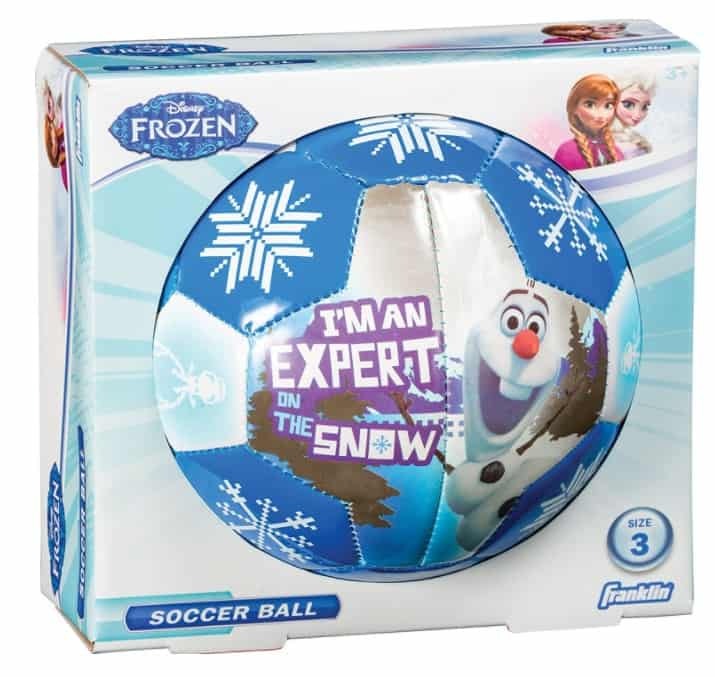 This cute Franklin Sports Disney Frozen Size 3 Soft Foam Air Tech Soccer Ball is only $5.57! Also an add-on item!